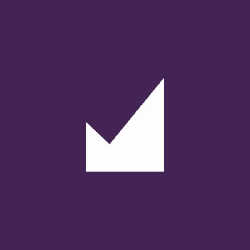 Moo Moo Is A Digital Agency That Helps All Sorts Of Businesses Plan, Implement And Evolve Their Digital Strategy To Achieve Amazing Results. 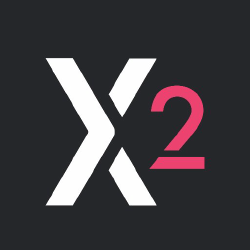 Xist2 Is A Digital Marketing Agency Based In Faringdon, Oxfordshire. 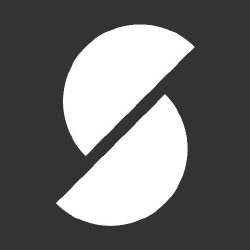 They Specialise In Bespoke Web Design, Branding, Seo And Marketing Consultancy. 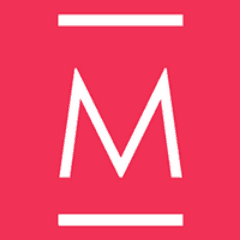 Monch ¼ Is A Design And Communications Agency Specialising In Brand & Digital. They Are Rule Breakers And Game Changers. 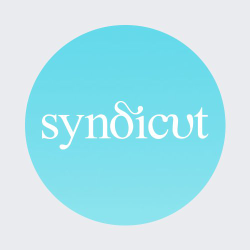 Syndicut Is A Digital Design Agency Based In Oxford Specialising In Brand, Digital Development & Social Media. They Deliver Engaging Campaigns & Beautiful Websites. Their Strategic Thinking And Creative Delivery Has One Goal; Measurable Impact On Your Business..
Rfa Is A Full-service Advertising Agency That Specialises In Great Ideas That Grow Brands. From Interactive Ipad Presentations And Websites To Print Ads, They Do It All. 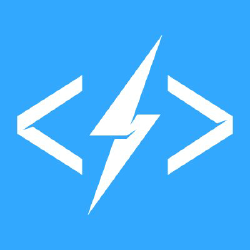 Electric Studio Is An Oxford Creative Digital Services Agency With A Focus On Web Design, Wordpress, Seo And Laravel App Development. 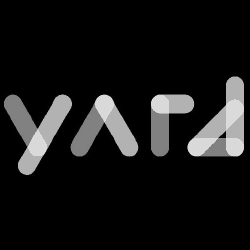 Yard Is An Award-winning Digital Marketing Agency Providing Expert Consultancy Around Their Three Pillars Of Services; Data, Content And Innovation. 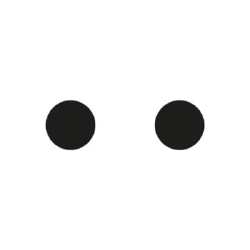 Their Straightforward Thinking Will Help You See The Digital World In Black & White. Zest Digital Is A Full Service Digital Marketing Agency With An Award-winning Team Of Digital Specialists Who Take A Strategic Approach To Deliver More Leads And Exposure. 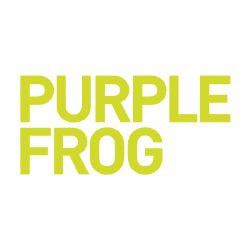 Based In Oxfordshire, Purple Frog Is A Marketing And Branding Agency That Generates Brand Awareness, Increases Online Visibility Or Sales And Marketing Strategies. The Marketing Practice Helps Organisations With Complex B2b Propositions To Attract Prospects, Nurture Opportunities, Win Deals And Grow Customers. 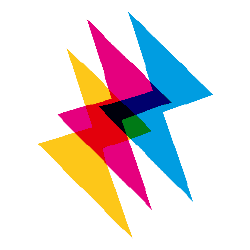 Bottle Is A Multi-award Winning Communications Agency Serving B2b, Consumer, Financial, Healthcare And Technology Sectors. 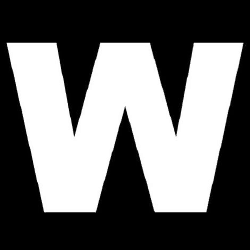 White Is A Digital Marketing Agency That Helps Businesses Move Forward With An Innovative Approach To Marketing Businesses Online. 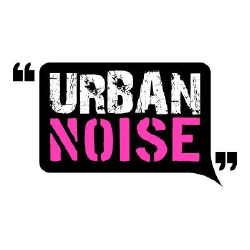 Urban Noise Is A Social Media And Digital Marketing Agency that Live And Breathe Digital Content. They help You Plan, Create And Execute Campaigns That Work.